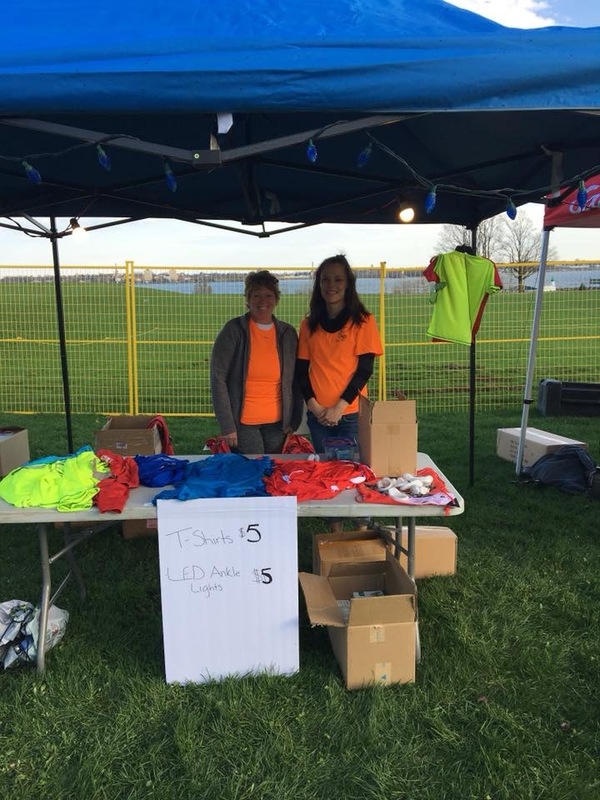 The third annual Fort Town Night run is set for May fourth and preparations have already begun. The organizers are currently looking for more volunteers. Volunteer Coordinator Julie Larose says they need around 100 volunteers to make it a successful event. She adds most of the volunteers will be helping out at intersections making sure the runners stay on course and cheer them on. Larose says volunteers are mostly needed from six to ten on the event night. There is also an optional volunteer training day coming up on April 27th from one to 2:30 that afternoon. The training will take place at St. Lawrence Academy in Prescott. High school students can also receive volunteer hours on May fourth. 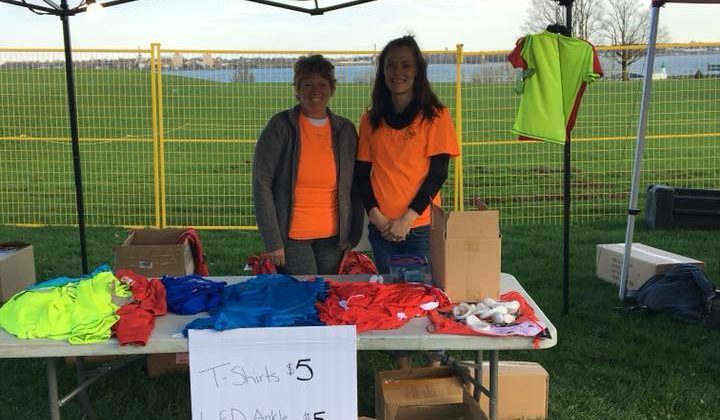 Last year there were around 230 participants and the event raised $9,000 for youth programming in the area. To register as a volunteer and to find more information about the event, visit their website here.